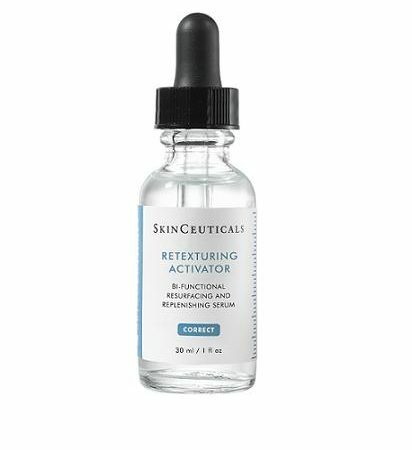 Research and innovation are at the core of the Skin Ceuticals mission, and their dedication to science has established the brand as a leader in the advanced skin care arena. 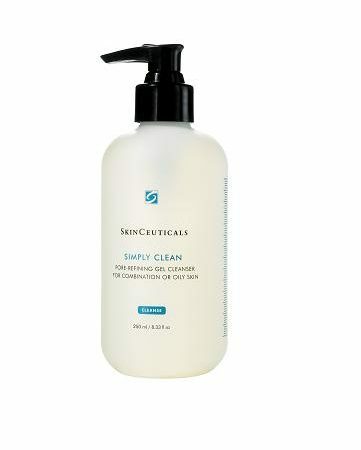 The company’s founding was the direct result of a revolutionary discovery that set the standard for antioxidant formulation. 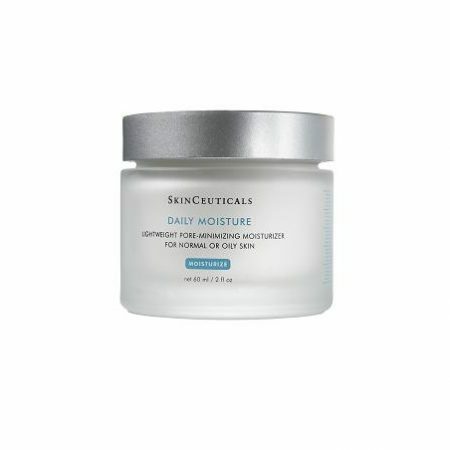 SkinCeuticals continues to pioneer next-generation products that will optimize the health and beauty of the skin—and change the face of skincare for years to come. 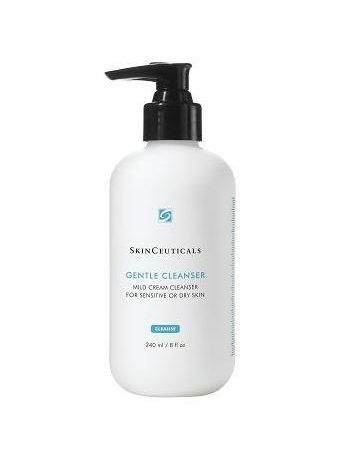 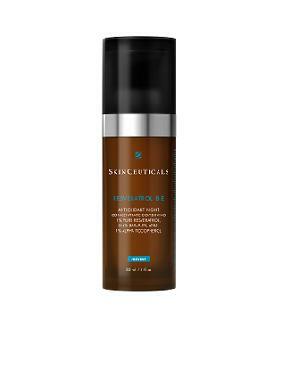 Skin Ceuticals is one of very few who back their product with scientific evidence, and use the least refined, most concentrated ingredients in their products. 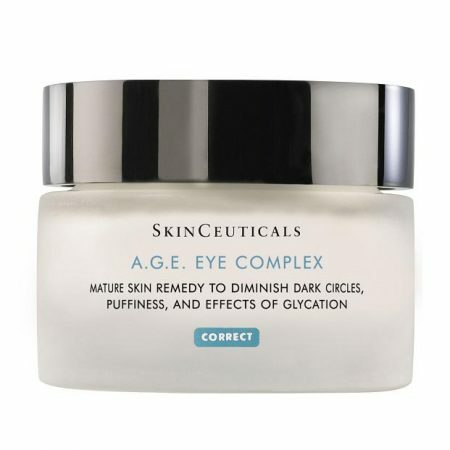 For more information, please visit www.skinceuticals.com. 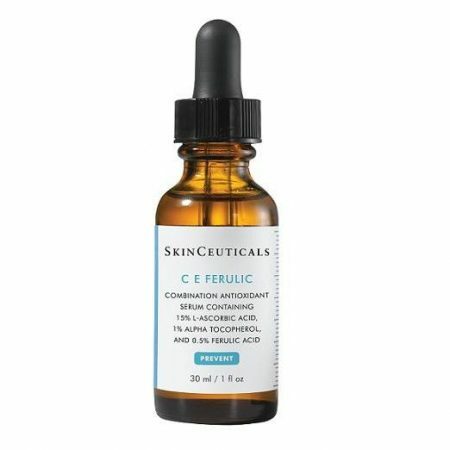 C E Ferulic features a synergistic antioxidant combination of 15% pure vitamin C (l-ascorbic acid), 1% vitamin E (alpha tocopherol), and 0.5% ferulic acid to strengthen the skin’s natural protection from free radicals induced by environmental stressors such as UVA/UVB, infrared radiation (IRA), and pollution, which may lead to visible signs of accelerated skin aging. 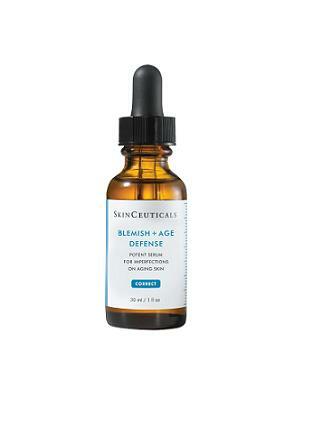 In addition to antioxidant protective benefits, C E Ferulic improves signs of aging and photodamage, the appearance of lines and wrinkles, and the loss of firmness, while brightening skin’s complexion. 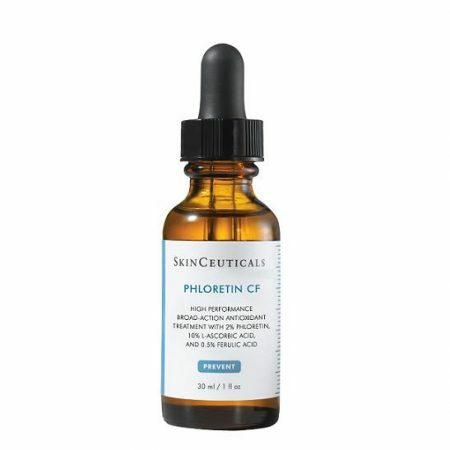 This botanical gel for unwanted pigmentation combines four ingredients to diminish the look of discolorations and improve the overall health of the skin. 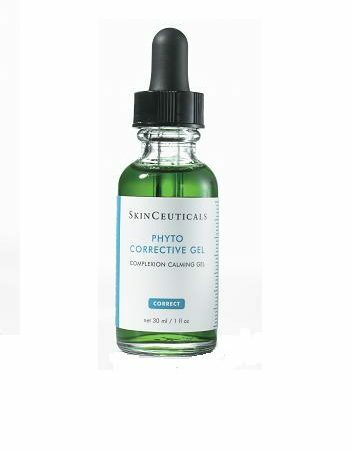 These ingredients are delivered in a hyaluronic acid base as it helps calm and improve the appearance of the skin. 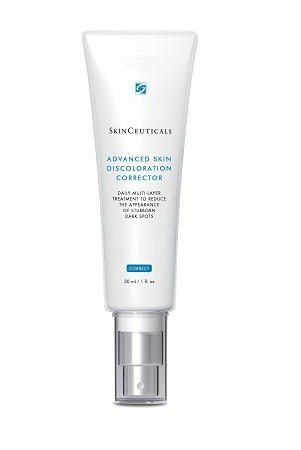 Advanced Discoloration Corrector is clinically proven and tested on all ethnicities to improve the appearance of stubborn skin discoloration and uneven skin tone as it boosts the appearance of radiance. 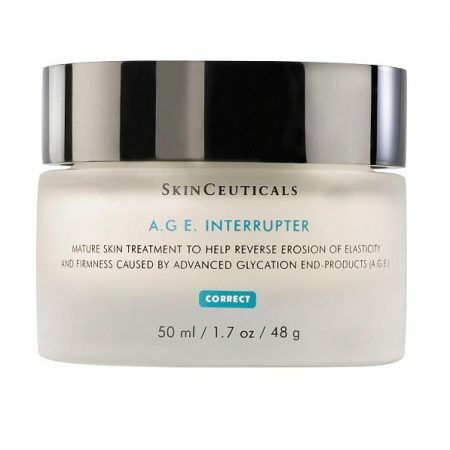 Skin discoloration is often caused by accumulated sun exposure, hormonal shifts, and the natural aging process, Advanced Pigment Corrector is a multi-action comprehensive technology working to exfoliate skin to reduce the appearance of discoloration.